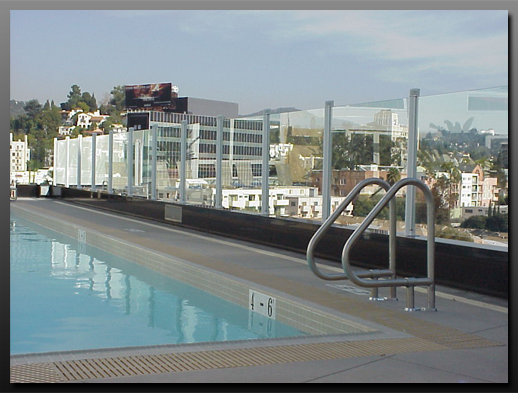 Hartley Glass Commercial - Pool Fencing. 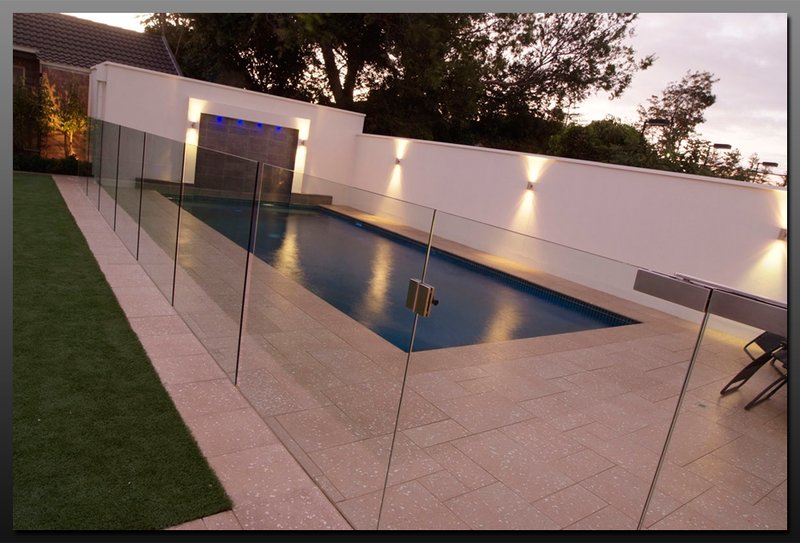 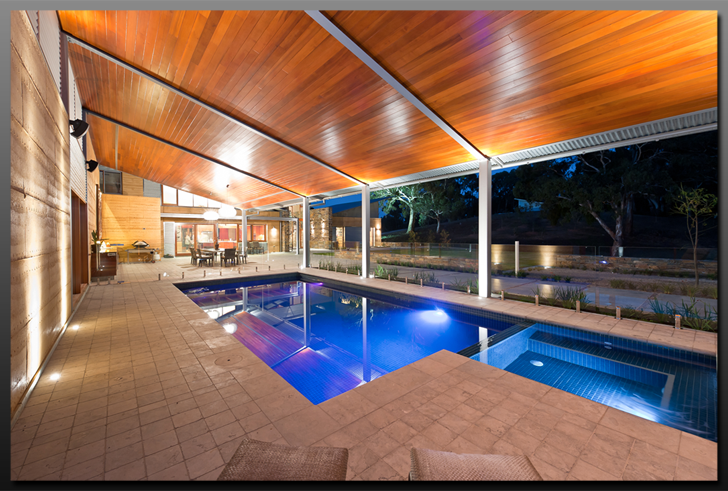 Hartley Glass install frameless or aluminium and glass pool fencing. 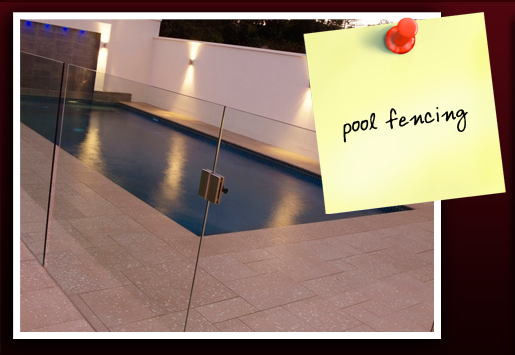 Our staff will ensure that your pool fence is built to Australian Safety Standards so that it is not only attractive but also safe for your clients. 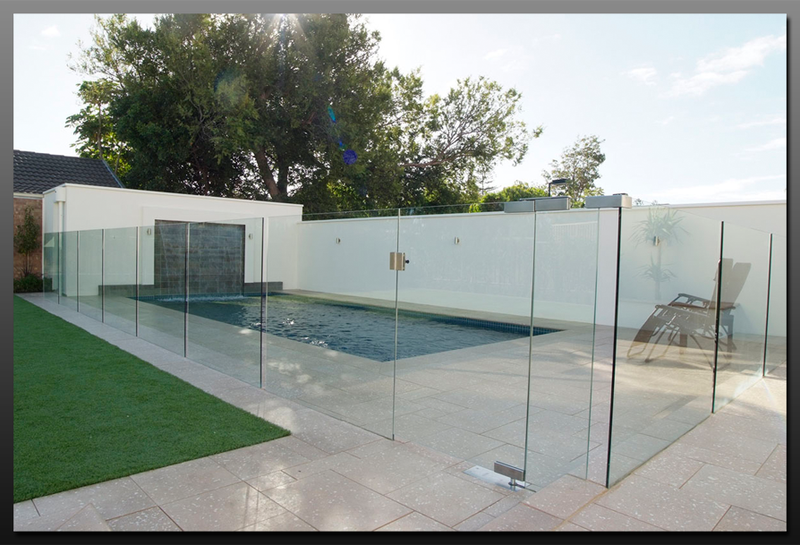 Our sister company Harkk produces a contemporary and innovative aluminium and glass pool fence with a quality, self-locking glass gate. 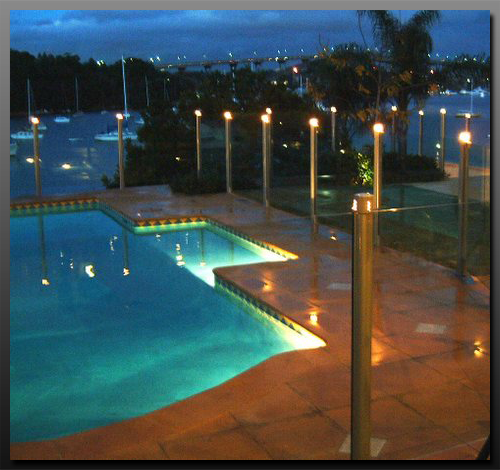 The aluminium posts are stylish and can also be purchased with built-in, low voltage LED lighting creating a stunning ambience of an evening. 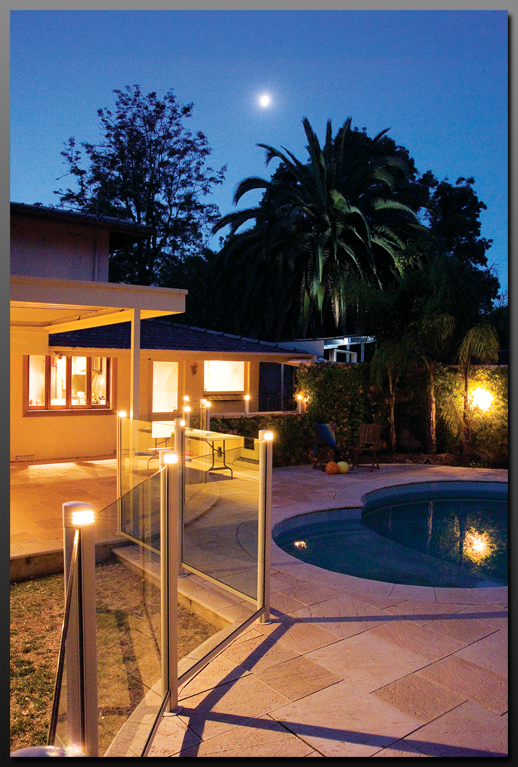 Fully patented and built to code Harkk View is an attractive alternative to standard pool fencing.